Once you purchase a vehicle, regardless of whether it is new or used, it is going to need maintenance. There are many different types of maintenance that are necessary to keep your vehicle running smoothly. That being said, it can become quite expensive to keep your car running successfully. 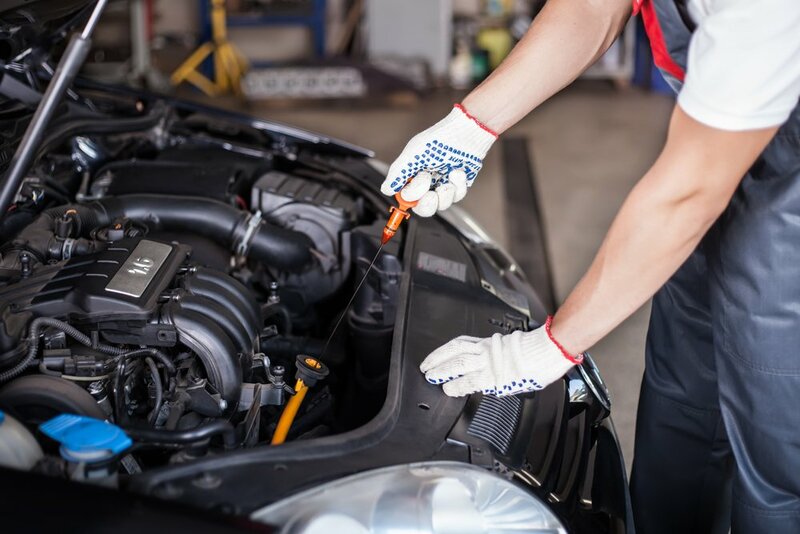 If you are located in the Temple Hills area and are looking for a reliable company for oil changes, then it is highly recommended that you reach out to Expert Auto and Tire for your upcoming oil change service in Temple Hills. By doing so, you will be obtaining a great value for your money. At Expert Auto and Tire, we take a great deal of pride in providing spectacular customer service to our clients for an affordable price. For our oil changes, we offer many different potential packages that have encouraged long term business. The reason for this is that our customers have been very satisfied with the level of quality and service that they had received from our technicians. This is why we have such a positive reputation in the local community. The best way to get your vehicle in for an oil change is to schedule an appointment with one of our qualified customer service agents. If you would like to learn more about Expert Auto and Tire and our oil change service in Temple Hills, then it is highly recommended that you contact us today by dialing (888) 292-8784. By having frequent oil changes, you will be investing in the long term life of your vehicle. Thus, Please do not hesitate to contact us today. We would be elated to assist you in finding the right oil change package for your vehicle.